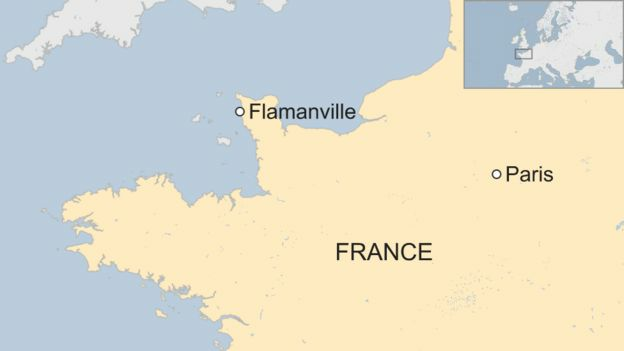 An explosion and fire have occurred at the Flamanville nuclear plant on France's northern coast but there is no nuclear risk, officials say. Several people may have been injured in the blast, which happened in a machine room around 10:00 (09:00 GMT), Ouest-France newspaper reports. A rescue vehicle has been sent to the site in Normandy, it says. Flamanville has two nuclear reactors. A third one under construction is the model for a new reactor in the UK. The proposed new British plant, known as Hinkley Point C, is set to begin generating electricity in 2025. Thursday's explosion was reported by the prefecture in the Manche region, close to Britain's channel islands. 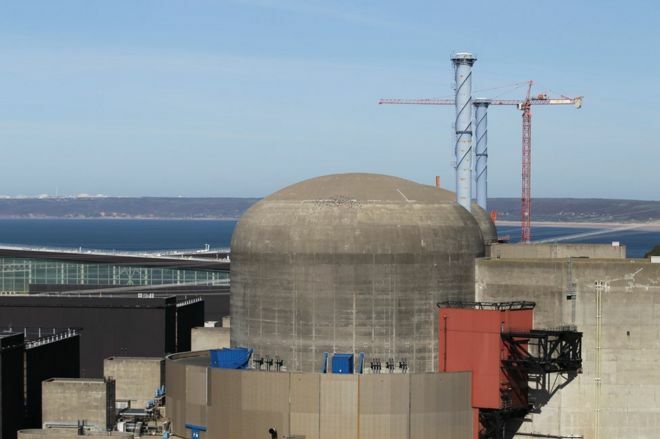 In 2015, a weakness, believed to be a construction fault, was discovered in the steel housing the reactor core at the reactor under construction. What is Hinkley Point and why is it important? The EPR water pressurised reactor being built at Flamanville, a third-generation design, is years behind schedule. Anti-nuclear activists have protested over the project, with at least 2,700 people turning out to demonstrate in October.